Summary : 1983: Ji Hwan, a high school music teacher, is soon to wed his colleague and girlfriend, Yoon Jeong. Yoon Jeong becomes involved in a case and Ji Hwan attempts to protect her. Moments later, he is fighting for his life after he is stabbed by a mugger. 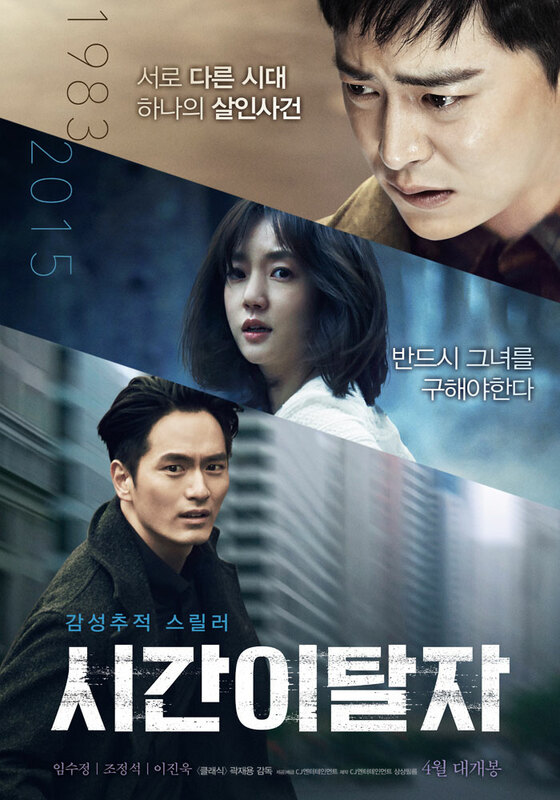 2015: Police detective Geon Woo is shot by a suspect. The two men who live 30 years apart, fight for their lives on the same day, at the same hospital. As they come back from the brink of death, the two men begin to see through each other’s eyes in their dreams. Gun Woo learns about a case that took place in the past from Ji Hwan. Gun Woo also meets So Eun and, together, they go after the case that took place in the past.